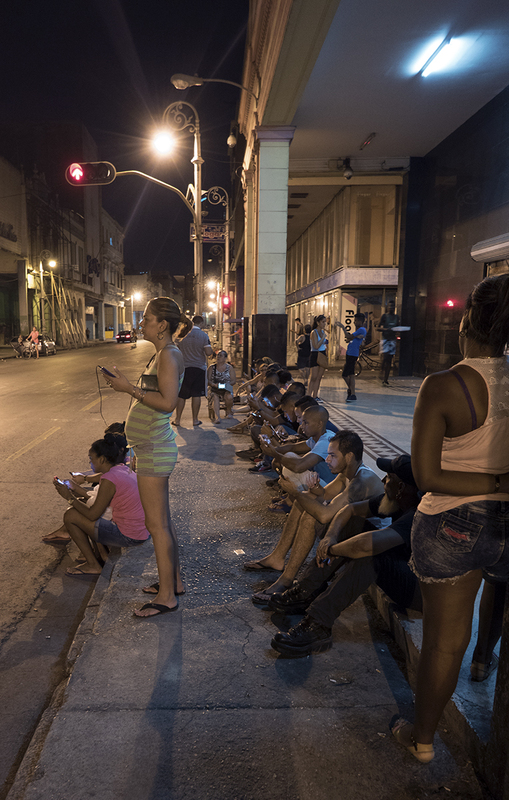 Posted in People, Photos by MitchTagged Cities, Cuba, Havana, Havana Centro, Nighttime, Photography, TravelBookmark the permalink. That title works too. Glad you liked it!